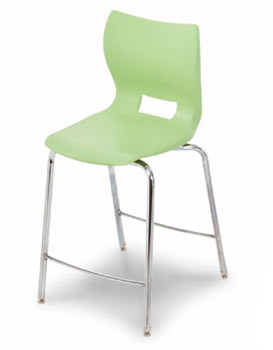 Plato Seating allows the student to comfortably face front and both sides. 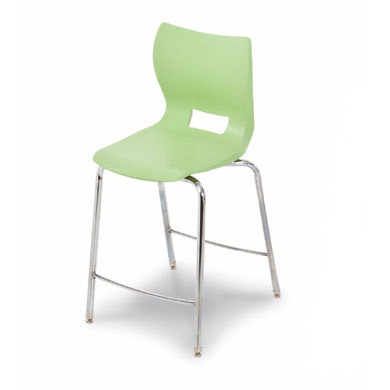 The seat back offers some flex front-to-back and offers pronounced lumbar support, encouraging good posture and breathing on the part of the student. Its fresh, yet familiar shape connotes comfort to the student.